Whether it’s a family vacation to Florida or a weekend getaway to Pennsylvania, summer means exploring new paths and adventures. But if you or family members fall ill while you are away from home, would you know where to go for the most affordable and best quality care? 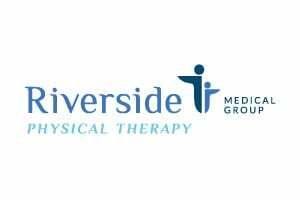 Riverside Medical Group is now partnered with MedExpress Urgent Care to provide you and your family timely, affordable, and quality care when you need it the most. We know how stressful and frustrating an unexpected illness can be while on vacation and that is why MedExpress accepts walk-ins with no appointment necessary. MedExpress is open 8 to 8 every day and has a full medical team ready and waiting. If you are a Riverside Medical Group Patient, and experience an unexpected illness or injury while visiting Florida, Pennsylvania, or the shore, go to your local MedExpress location! Click Here (opens in new window) to Learn More! 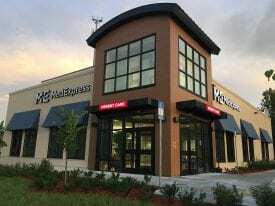 Please visit MedExpress.com (opens in new window) for all locations!